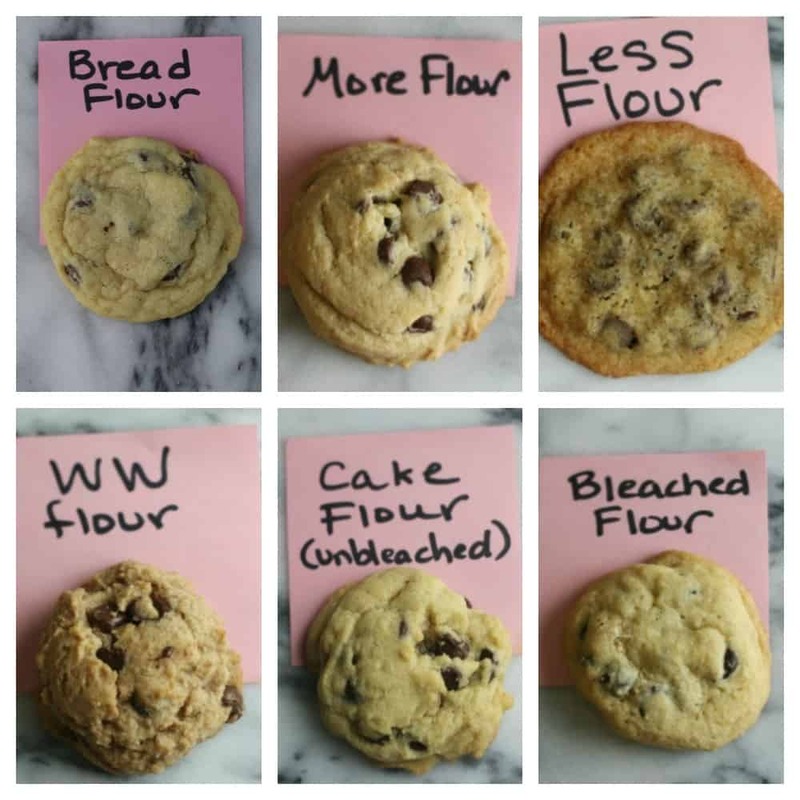 You are here: Home / Uncategorized / Which Flour Is Best For Cookies? 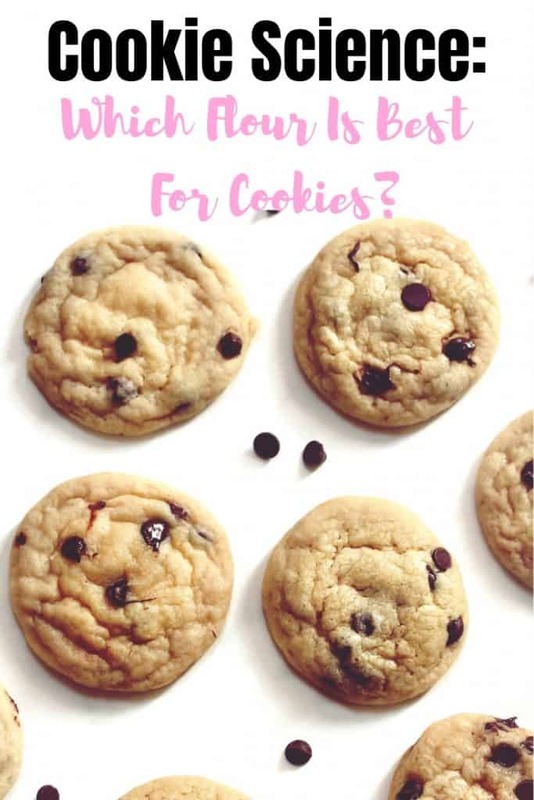 Which Flour Is Best For Cookies? 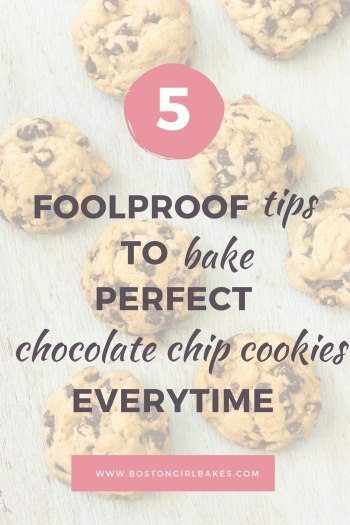 When it comes to baking perfect chocolate chip cookies, it sounds so simple. Something we grew up with. But then for some reason your cookies come out flat, too cakey, and sometimes just seem to have a mind of their own! What gives? It comes down to knowing some cookie science. 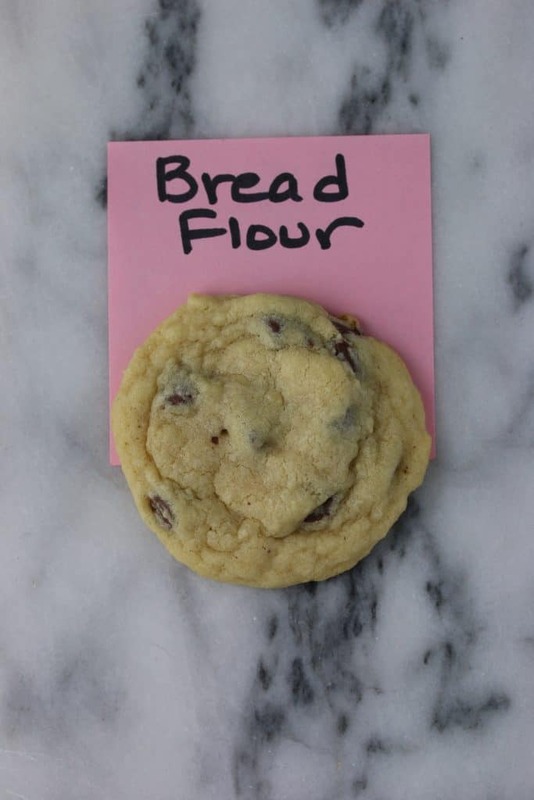 In this post, you will learn which flour is best for cookies. And what happens when you swap one flour for another. Keep reading to check out all the awesome cookie science results. Chocolate chip cookies were one of the first things I remember attempting on my own in the kitchen. I “followed the recipe” or so I thought. And what I remember most is that every time I attempted chocolate chip cookies the results always differed. How on earth is that possible? I mean I used the same ingredients. I creamed my butter. Some were flat cookies, some were chewy and crispy. Some cakey. What gives? Well when it comes to the perfect cookie, a lot has to do with the science of the ingredients. 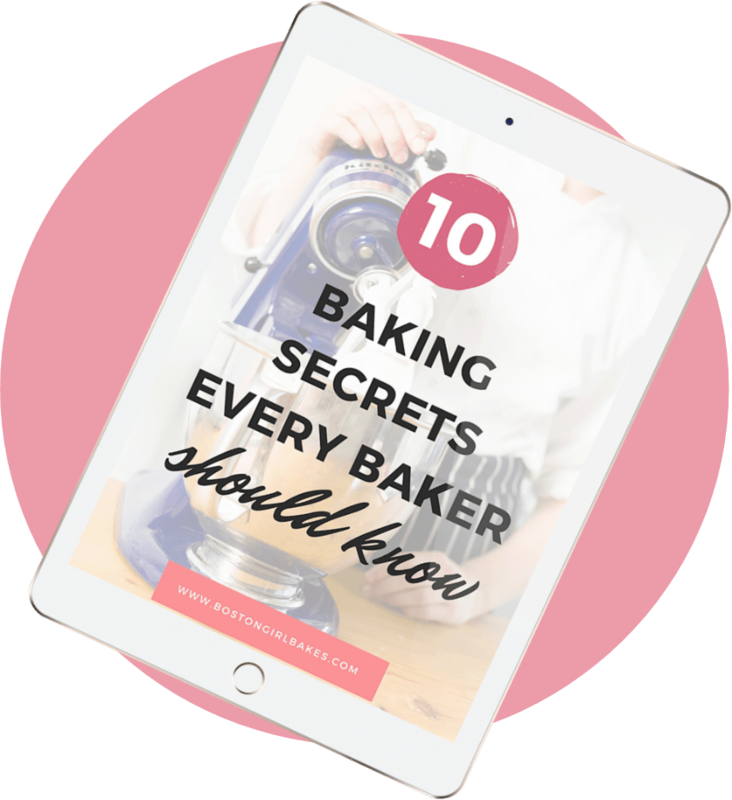 Understanding how the ingredients function will help you achieve the perfect cookie in the end. Today it’s all about what flour does in our cookies and which flour is best. Let’s dive in shall we? What Does Flour Do In Cookies? Before we dive into the cookie science results let’s discuss what flour actually does for our cookies. I like to think of flour as the bricks of the cookie building. Flour helps to provide structure to our cookies due to the protein, gluten, that is formed when the flour becomes hydrated. 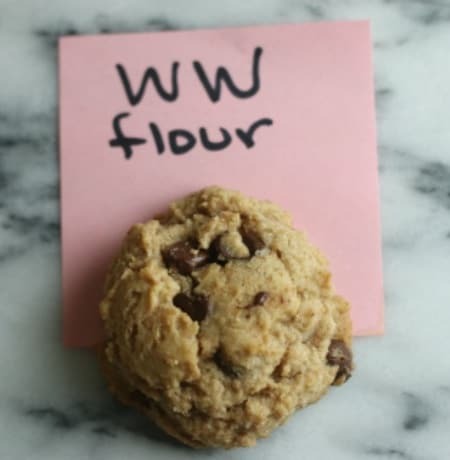 This means that the flour can be responsible for making our cookies: chewy, cakey, even dry and crumbly. 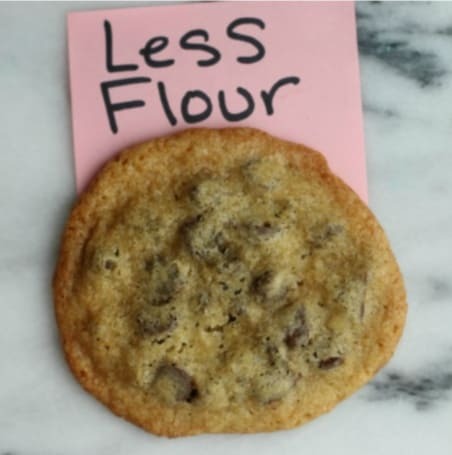 Amount Of Flour Used – incorrect measuring can result in a cookie that is dry and crumbly vs. chewy and delicous. 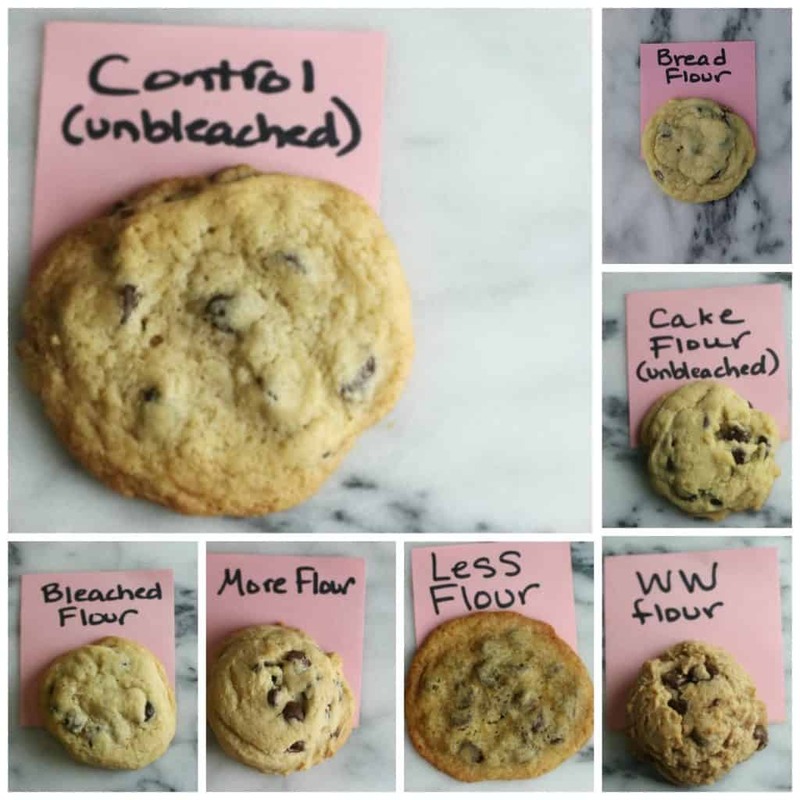 When it comes to perfect cookie baking, understanding gluten and how it’s formed is one step in the right direction of having cookie success in the kitchen. And different types of flour will have different protein contents. 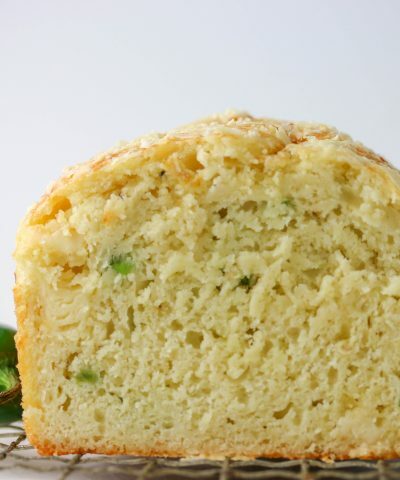 Which means the amount of gluten that forms will vary based on the type of flour that you choose to use. And how much mixing you do. 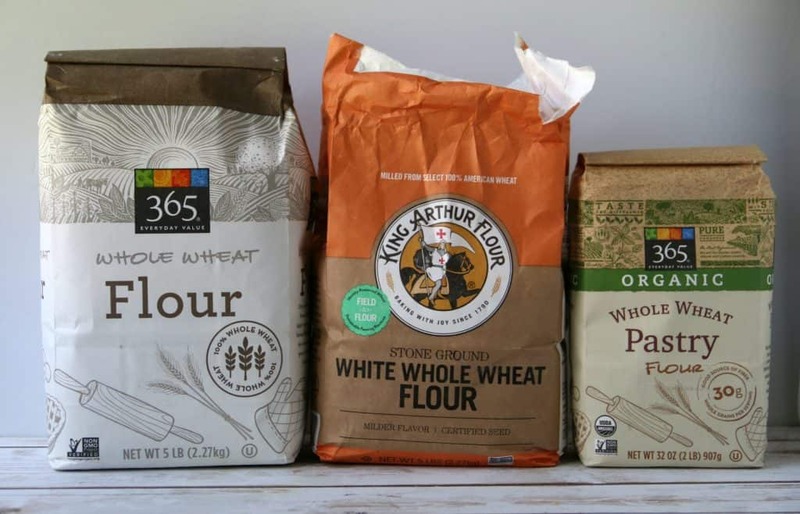 What Are The Different Types Of Flour And Their Uses? Of course to fully understand what happened with each cookie batch made with the different flours. I think it’s important that you understand the different types of flour and their uses. Different flours have different protein contents. The higher the protein content, the more structure it will provide for your cookies. More structure = more chew. The “workhorse” of flours. If a recipe calls for “flour” it is to be assumed that you use all purpose. 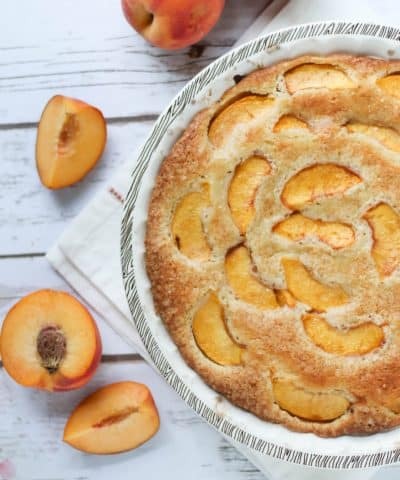 If you are going to stock one flour in your pantry make it this one. It can be found as bleached or unbleached. Best Used For: This is the staple flour you should have on hand. 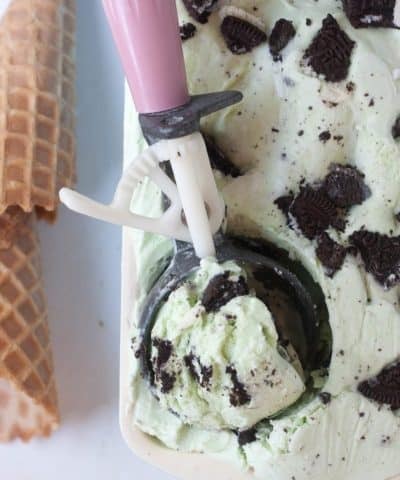 It can be used for pretty much any baking recipe- of course cookies. 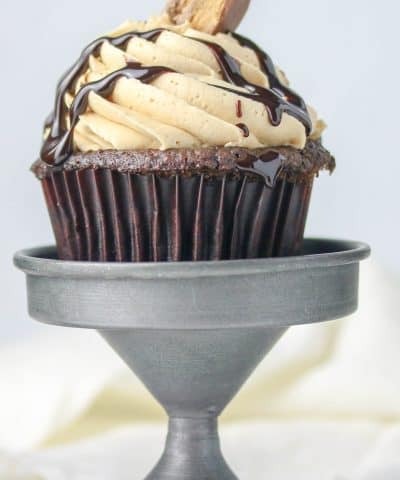 This is your go to flour for cakes and other baked goods where tenderness is favorable. 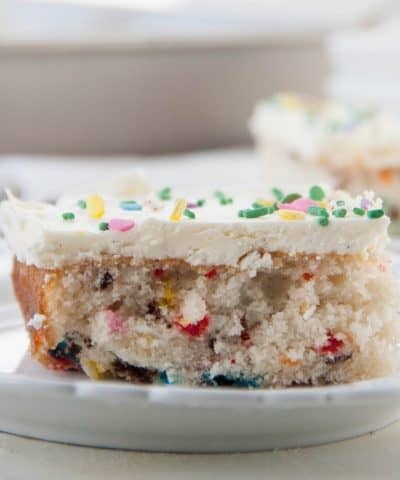 You can try making your cake flour. Of course there are varieties of whole wheat flours as well. I commonly will either use whole wheat flour, white whole wheat flour, or whole wheat pastry flour. Pro Tip: I like to replace half of the flour called for in a recipe, with whole wheat flour. 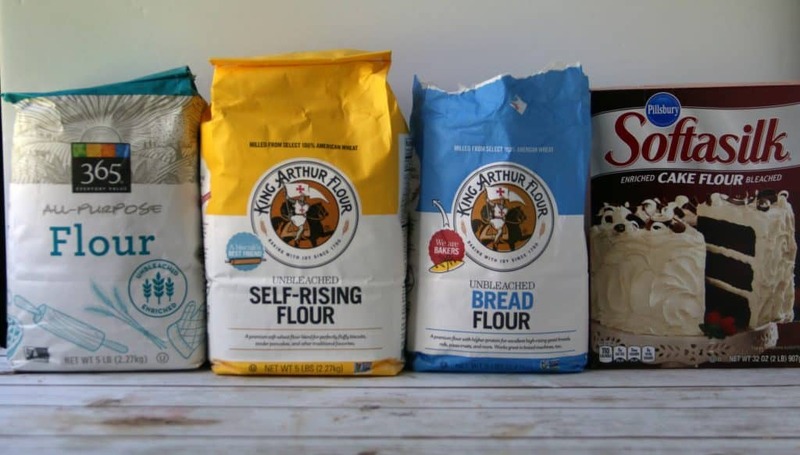 You can read in depth to all the different types of flour and their uses here. So besides choosing the right type of flour. 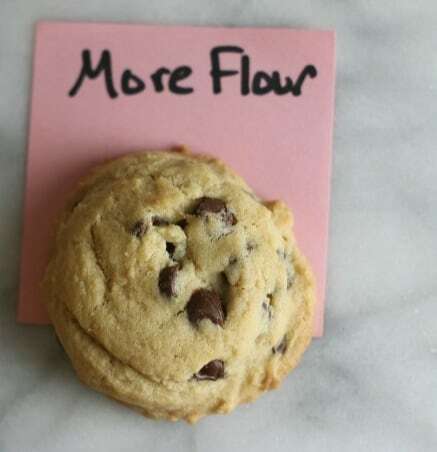 The perfect cookie will also come down to measuring your flour correctly. 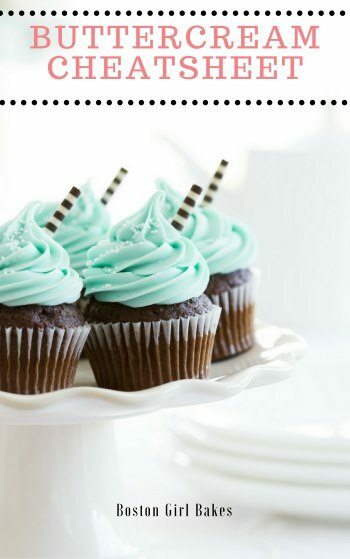 I think when it comes to baking it’s one of the biggest mistakes people make. 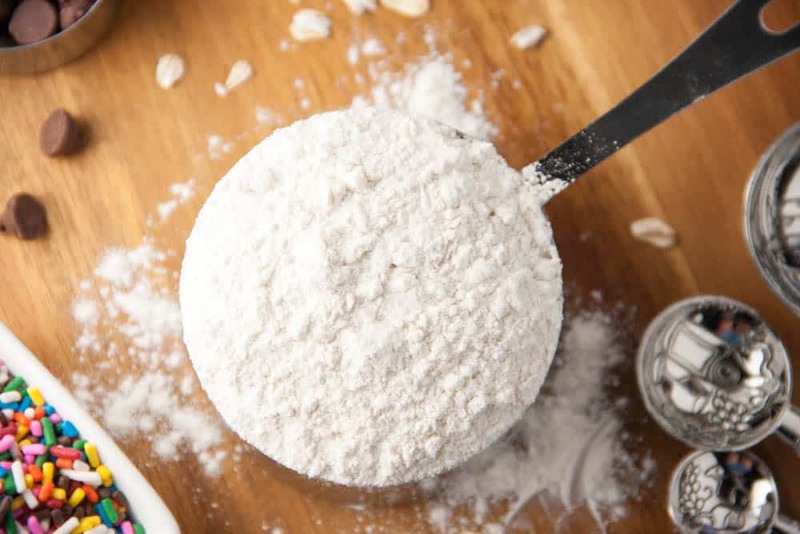 Because most Americans measure by volume (aka you use your measuring cups) instead of by weight (using a kitchen scale) the amount of flour that ends up in the cup can vary. I think of it like packing a suitcase. We can all pack it different. Pack it light. Stuff it to the brim the point you have to sit it on it in order to zip it (yup I’m this kind of packer). The airports know this so when you get to there, what do they do? They weigh the bag. First fluff up your flour. The flour can get packed down into the container while it sits. So I always give it a stir and aerate the flour first. Spoon the flour into your measuring cup. Do NOT pack it down (remember the suitcase analogy). And don’t shake the cup so the flour settles into it. Level it off. I always use either a small spatula or the back of a butter knife to get this part done. Ok the part you have been waiting for. Which flour is best is for your cookies. First of that depends really on what you are wanting to achieve. So here is what I did – I tested the same recipe (recipe is attached) of chocolate chip cookies. The only thing I changed was the type of flour. The rest stayed the same – same cookie sheet, oven temperature, creaming time and the rest of the ingredients. 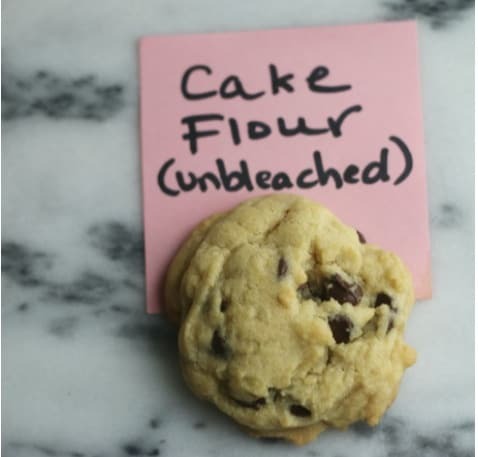 This chocolate chip cookie recipe used 1 1/2 cups unbleached all purpose flour. This cookie was chewy with crisp edges. This I think was by far my favorite out of all the cookie tests. The bread flour gave it a little more structure due to the higher protein content. It was softy, chewy, with crisp edges. Just the way I like my cookies. Because cake flour has a lower protein content this cookie I found was a bit softer and more delicate. The edges of the cookie didn’t get as crispy either. And the color of the cookie was also a bit paler. This cookie was probably the closest in texture and appearance compared to the control recipe. I’m going to guess that anyone else probably wouldn’t notice any difference at all. But I will say that I noticed that the cookie didn’t spread as much, have quite the same crispy edges and was a bit softer. 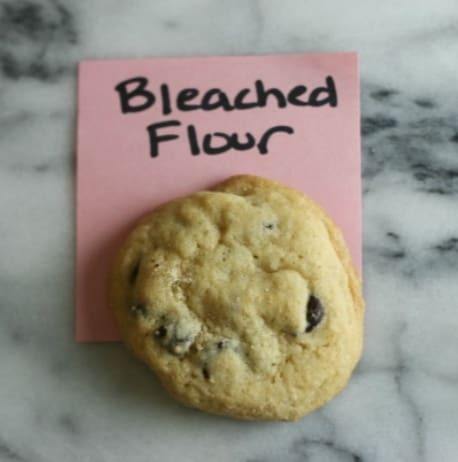 Because bleached flour has a slightly lower protein content than unbleached flour due to the bleaching process, it did change the texture slightly. 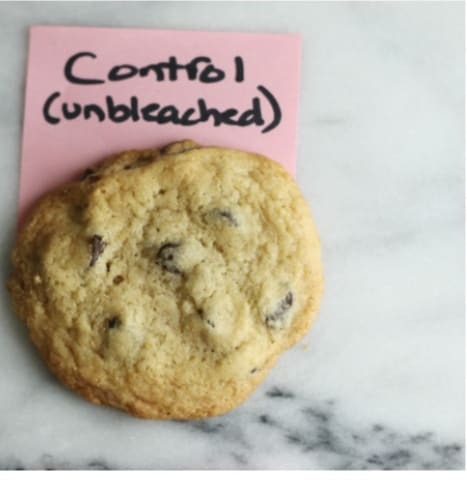 This cookie definitely was the most different than the control recipe. But that was to be expected. The cookie was much darker in color because whole wheat flour contains the darker outer layer, called the bran. It also didn’t spread as much or have quite the same tenderness that the control recipe. But if you want to make a cookie that has more nutrients that this is definitely something worth trying. I always recommend try using 1/2 whole wheat flour and 1/2 all purpose flour. 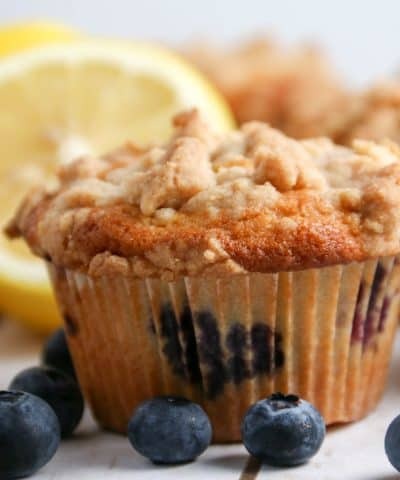 You might also like using white whole wheat flour. You get all the nutrients but a much softer flour. I think this test was one my favorites to see what happened. I added in an extra 1/2 cup of flour to the control recipe. Because of the extra flour, the cookie was thicker and didn’t spread as much. It definitely was my least favorite because it almost was a bit dry and crumbly. That’s why I always stress the importance of measuring your flour correctly. Too much flour definitely didn’t result in my favorite cookie. This cookie obviously spread the most. I reduced the flour by 1/2 cup. 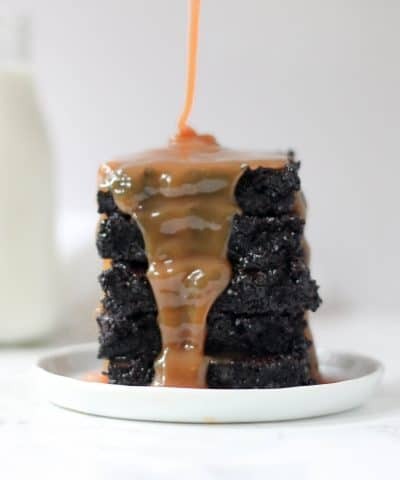 Without the right amount of flour to provide structure, this cookie spread into a big old puddle. It had great crispy edges though because of all the spreading. 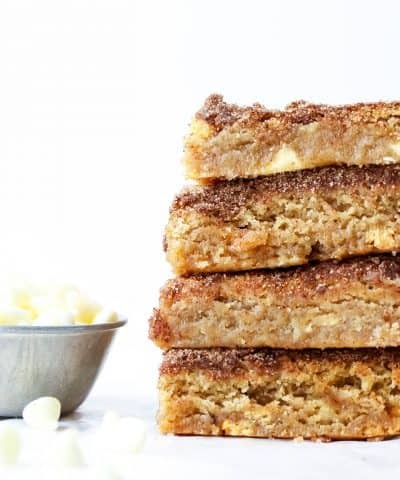 If you like thin and crispy cookies then this is the way to go. So if you find your cookies spread too much, then it may be due to the wrong of amount of flour used. I hope this answered the question for you as to which flour is best for cookies. To me I guess that’s a preference. 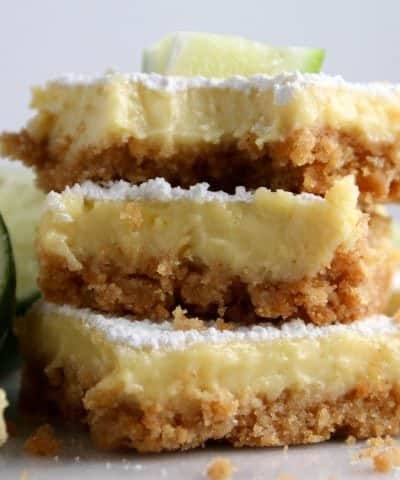 If you want soft and cakey, cakey, thin and crispy. Just changing the type of flour or the amount can yield very different cookies! If you like this cookie science post, let me know and leave me a comment and star rating below! In a mixing bowl, whisk together the flour, baking powder, and salt. Set aside. In your stand mixer, cream the butter for about 1 minute to get it worked around the bowl. Then add the sugars and cream until light and fluffy about 2 minutes. Add in the room temperature beaten egg and vanilla extract. Stir in the dry ingredients just until incorporated. Stir in the chocolate chips by hand. Scoop using a 1-inch cookies scoop spaced about 2 inches apart. Bake on the middle rack, about 10-12 minutes. Remove from the oven, and allow to cool on the cookie sheet for a few minutes then transfer to the cooling rack. Thanks Melanie! I’m glad you found this information helpful 🙂 and great idea for a future post thanks!